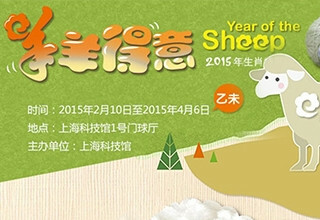 SSTM launched a Special Exhibition for the Year of the Goat on February 10, 2015. The exhibition showcased more than 10 rare specimens on the biological and cultural characteristics of goat and wool technology. 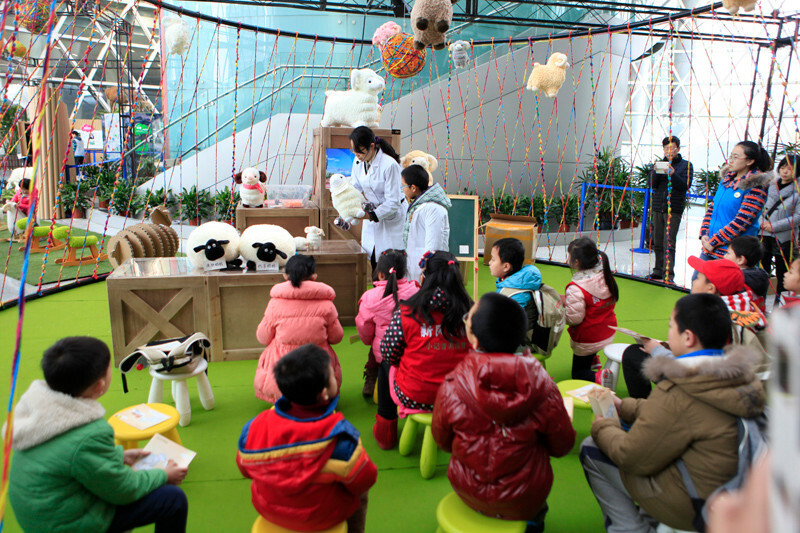 Visitors could also interact with 20 exhibits to welcome the Year of the Goat. The exhibition was closed on April 6. There were 11 types of “true goats” and a “fake goat” for visitors to distinguish: Tibetan antelope, bharal, muskox, takin, Naemorhedus goral, Sumatran serow, wild goat, Ovis orientalis, Ovis ammon, Alpine wild goat and Capra sibiricawere all “true goats”. While the specimen collected from South America in 1974 was an alpaca, which belongs to camelid. The museum also introduced the first augmented reality exhibit – guess which ruminant animal it is– for visitors to learn on their mobile phones and interact with the 3D animals at home. The exhibition organizer also prepared abundant educational activities and learning resources for visitors, who could make thread with wool and woollen felts and colored mud goats with wool thread. They could also learn the biological characteristics and culture of goats by DIY, and download education material, videos and high-resolution pictures on their mobiles.